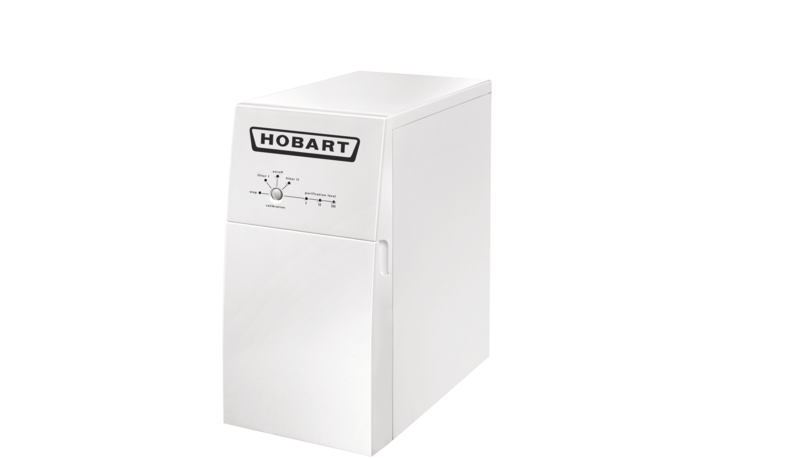 To obtain perfect dishwashing results, the quality of the chemicals and the water used in the process are as important as the efficiency of the dishwasher. Consistent high performance can only be achieved if all these components are perfectly matched. 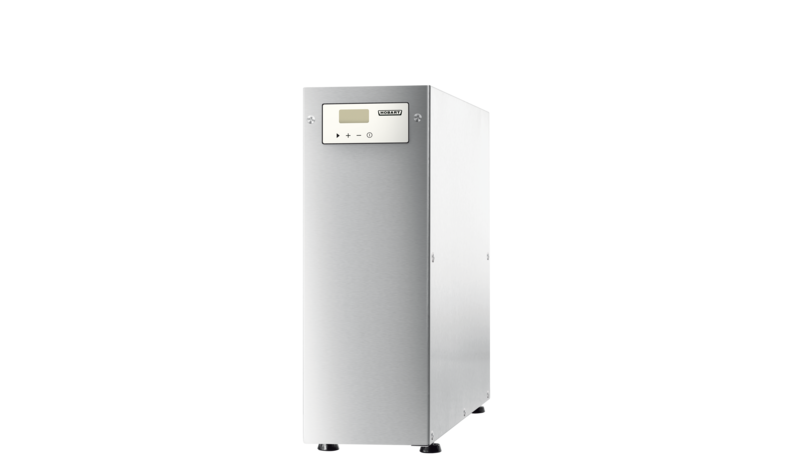 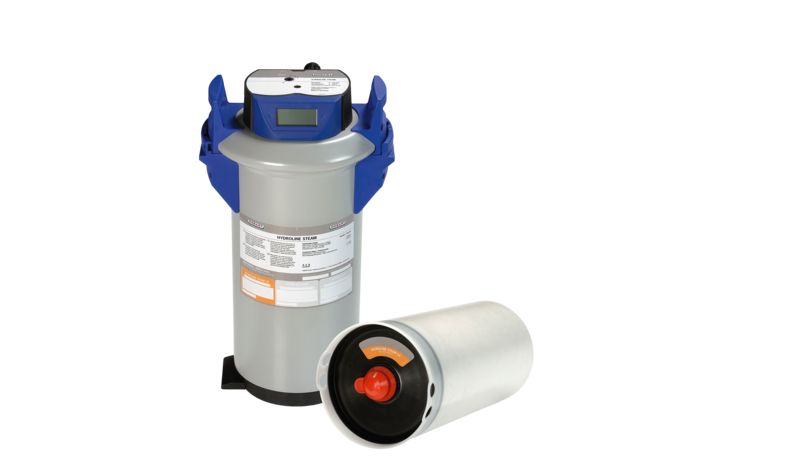 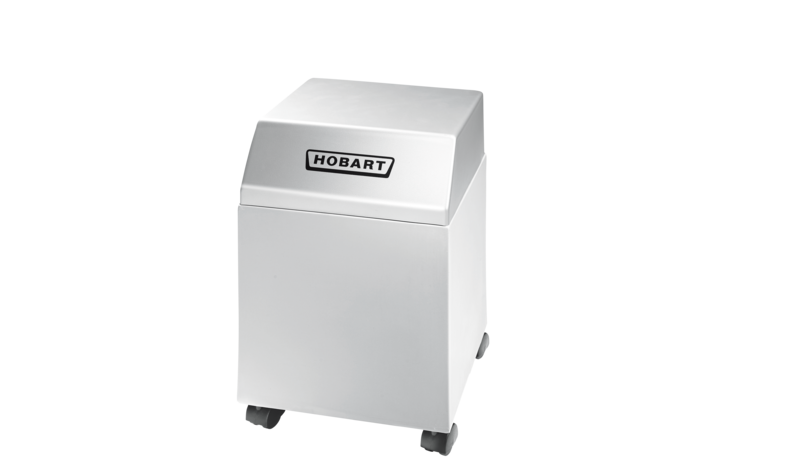 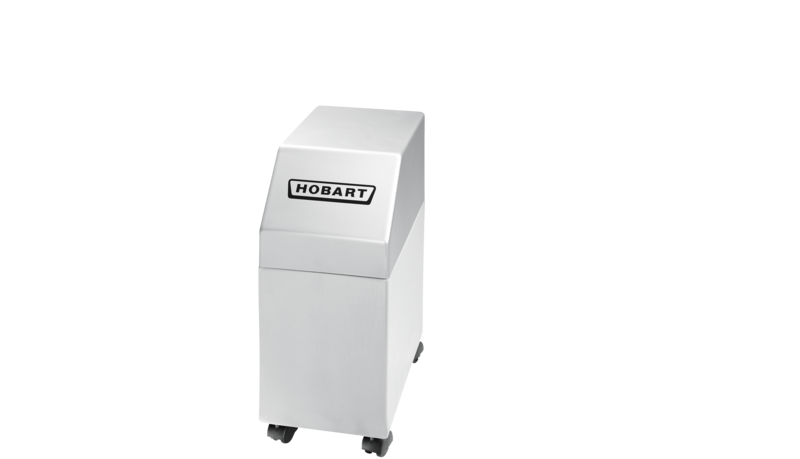 As a reliable partner of the catering industry, HOBART offers not only highly effective water softening units that protect your machine, but also demineralisation systems and reverse osmosis technology solutions that guarantee spotlessly clean wash ware.